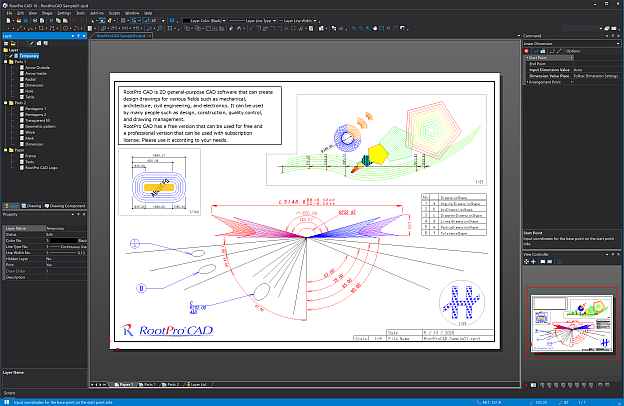 2D general-purpose CAD software "RootPro CAD" has a free version that can be used for free and a professional version that can be used with subscription license. Please use it according to your needs. Docking windows, view controllers, etc., UI pursuing ease of use is adopted. 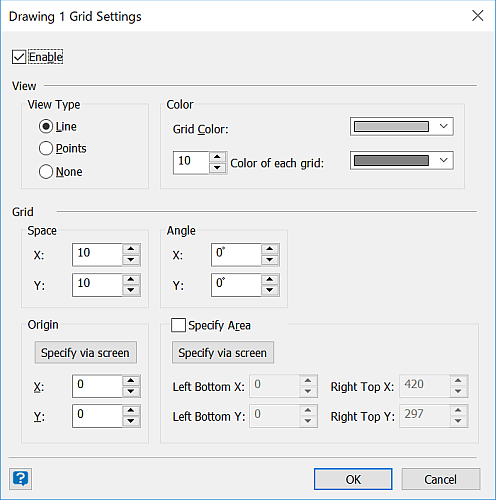 Auxiliary functions for drawing speedily, such as user origin/snap/grid/selection filter, are also substantial. In addition to basic geometric shapes, components, groups, dimensions, balloons, leads and hatches are available. 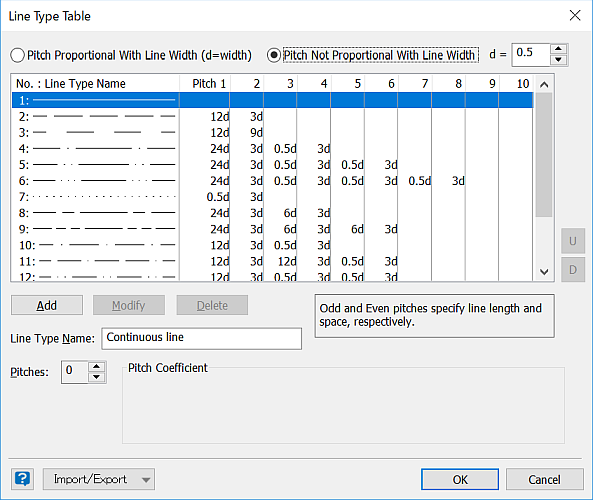 In the original command window, easy input of abundant parameters. 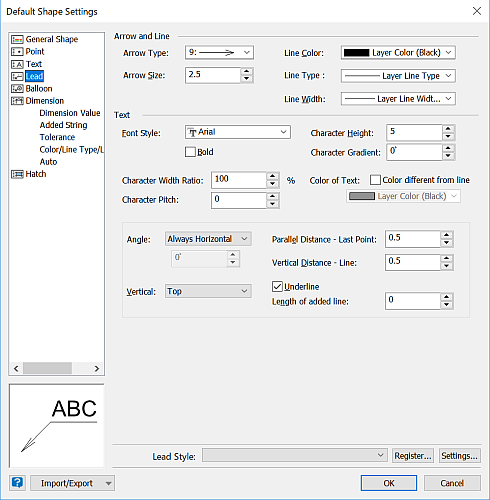 Rich editing features such as trim, line adjustment, fillet, chamfer, stretch, attribute. 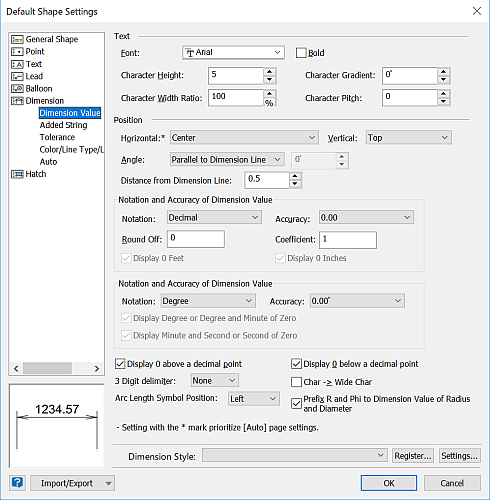 You can arrange the actual figures on paper with different scales. 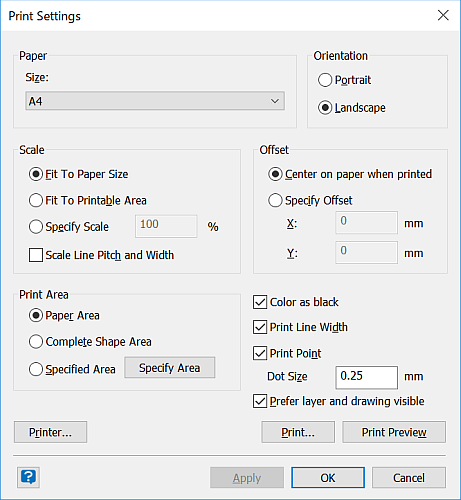 Since you can create multiple papers, you can print in various layouts. It can bring multiple layers together to manage them as a layer group. 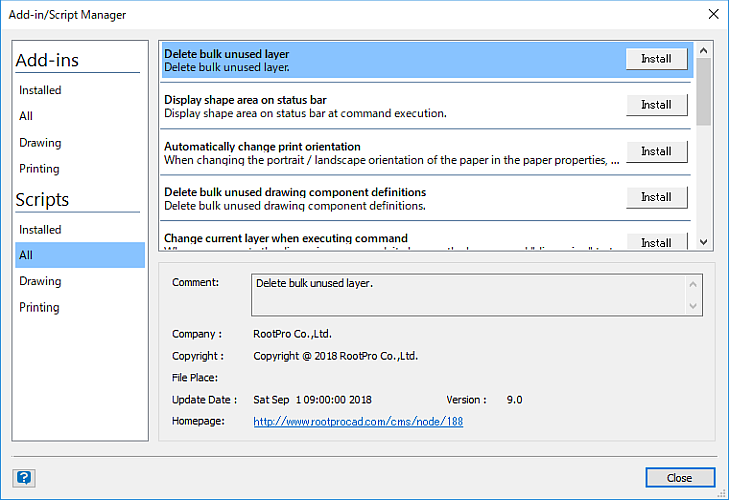 It can also create a layer group in another layer group, making it enable to manage layers hierarchically. 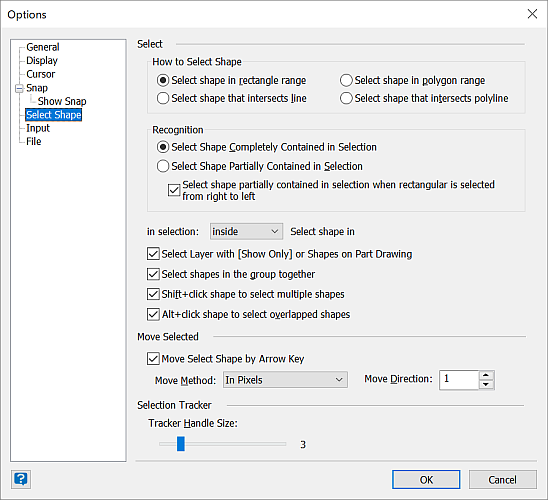 You can paste a table created in Excel onto a drawing, or paste a figure created in RootPro CAD into another application. 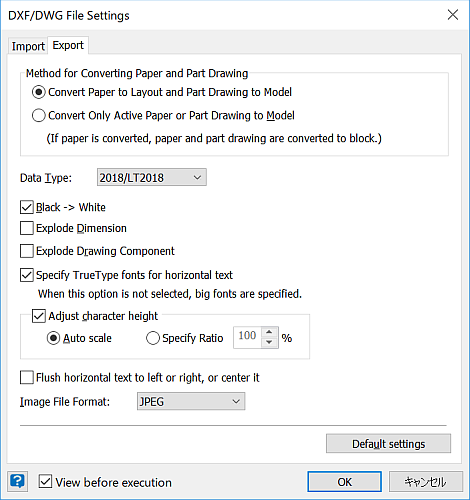 In addition to model space, it also supports layout (paper space) import and export. 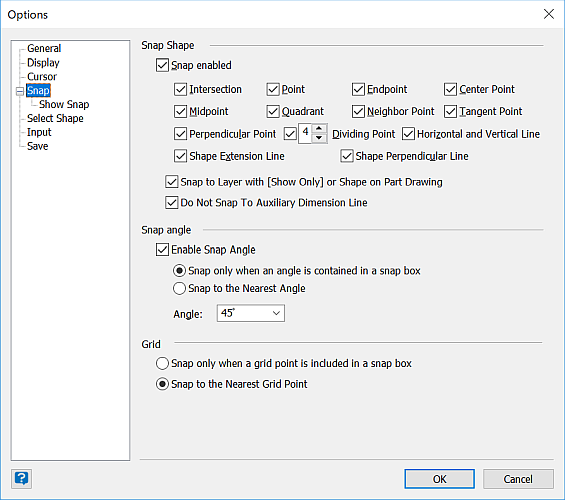 Both import and export support AutoCAD 2018 format. With add-ins/scripts, you can create your commands and automate complicated processing. 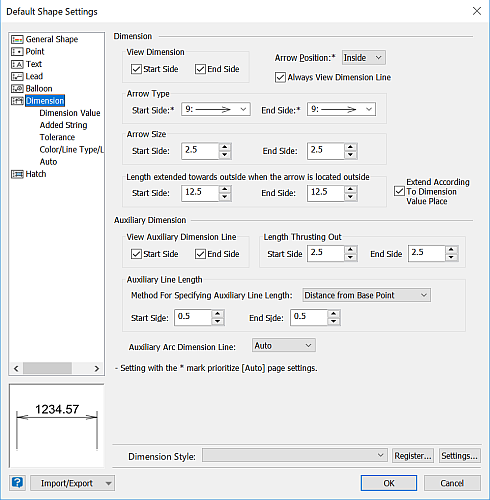 You can also add your toolbars and windows to RootPro CAD and customize UI. 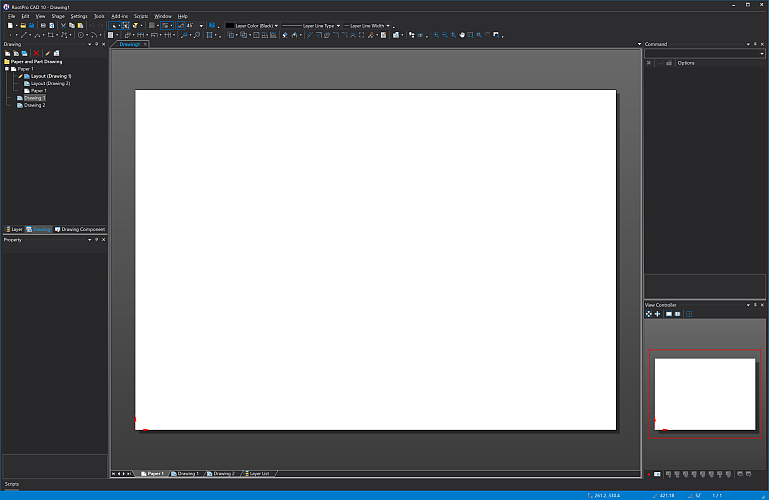 Add-ins can be developed with VB, C#, using "Microsoft Visual Studio". 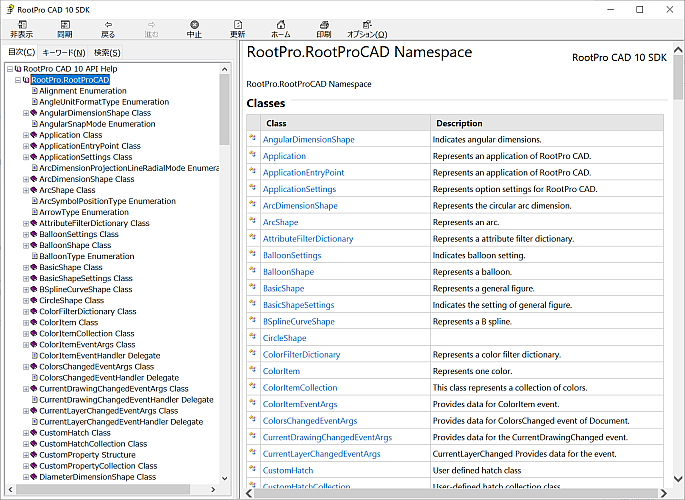 You can also run the script by directly entering C# code from the RootPro CAD script window. See API Reference. 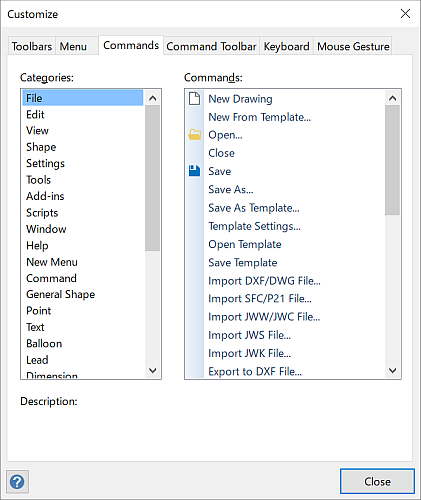 You can change the button display on the toolbar or menu bar, or assign shortcut keys to any command. 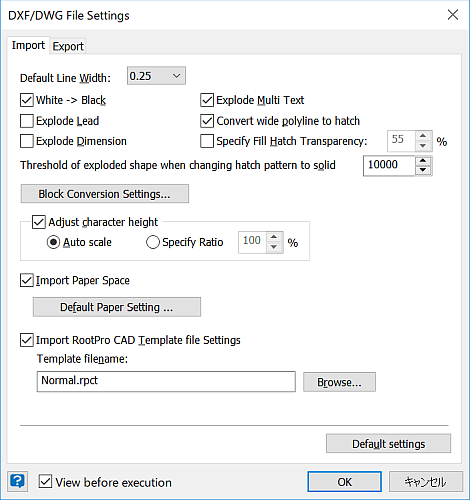 RootPro CAD becomes better every few months. We will enhance the product as much as possible. Select your subscription plan. Save 25% now!